Its that era in Kenya where journalists not only tell stories but in unique twists also end up being the story sometimes. Whether its inspiration, crime or tying the knot. The Nairobian has revealed that Okari recently tied the knot in a traditional wedding in Ukambani firming up what Sunday Nation reported. “Dennis tied the knot at a secret traditional wedding held in Ukambani. The father of one has been dating his new wife for a while now, though he kept it on the low. The red and white themed traditional wedding was held on October 27,” the Nairobian reports in its Heads Up column. So, harusi tunayo au hatuna? If it is true, then it would be confirmation that Okari has a way with Kamba ladies if his onscreen chemistry with Olive Kalekye Burrows is anything to go by. In fact, some have suggested the two can make a perfect couple. 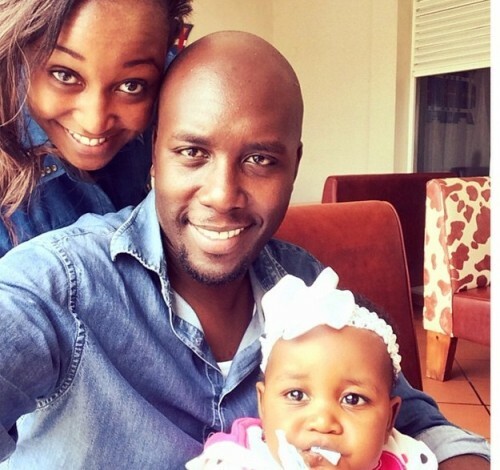 Last month Sunday Nation’s Talk of Town revealed that a popular TV journalist is set to remarry after successfully separating from his wife, a similarly popular media personality, and now all set to “take cows” to the family of his prospective wife. In the Kisii tradition, dowry is paid in form of cows, which has made his friends very happy. It added that, on the other hand, his ex-wife continues to hog the news for all the bad reasons. The description best describes the former power couple. After separating with Okari, Kyalo hooked up with Mombasa Governor Hassan Joho and a local weekly recently reported that she was kicked out of the relationship because Joho could not cope with her demands. She was also in the news following a bitter fallout with former business partner Susan Kaittany, which saw her poach key staff from Posh Palace Hair Studio & Spa after launching her own salon, Flair by Betty, across the street on Lenana Road. The two went separate ways in 2016 with Kyalo’s brother Brian Kyalo-Msafiri hinting at spousal abuse and lack of support from Okari’s family as the reason the months-old marriage failed. 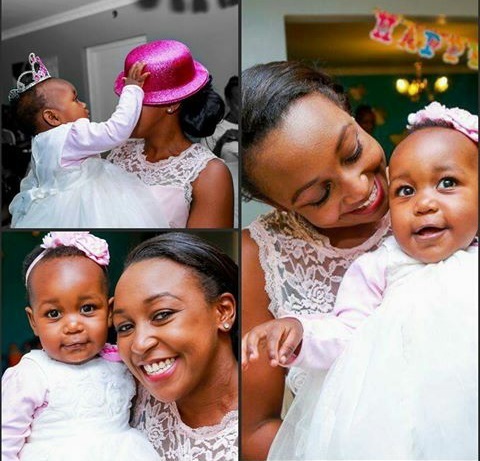 The former KTN News Anchor later revealed that she quit after Okari and his family stood her up on the day they were supposed to visit her parental home for the customary marriage traditions. “I needed to find out what time their entourage would arrive. But he did not pick up my call. I tried calling him again after an hour and once again it went unanswered. At 3 pm, when we tried to call again, all their phones were off. By the time the sun was going down, it was obvious that I had been stood up on my traditional wedding,” she told True Magazine last year.